ZeoBIT, the company that developed MacKeeper, has agreed to pony up US$2 million in a class action lawsuit settlement from customers who claim used deceptive marketing tactics. Customers have until November 30 to submit their refund claim, and court records say 513,330 of you are eligible to get some money back. 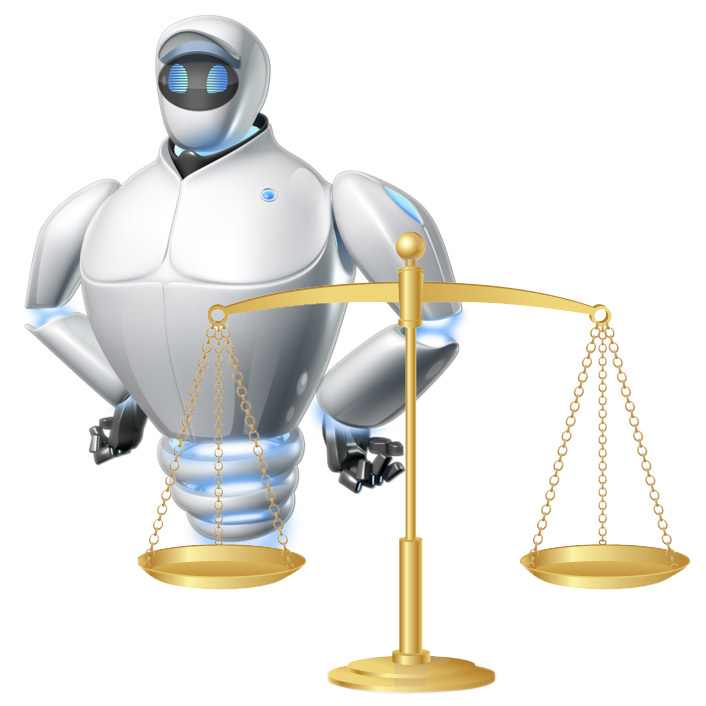 MacKeeper is billed as a utility for keeping your Mac running in tip-top shape, although enough people felt ZeoBIT overstated the its claims enough to warrant a lawsuit. The company ultimately agreed to the $2 million settlement, but won't have to admit to any wrongdoing. A third of the settlement will go to attorney fees, while the remainder will cover administrative costs and customer payouts. Depending on how many customers sign up for a refund, they could get as much as $39.95 back. If you purchased MacKeeper on or before July 8, 2015, you have until November 30 to submit your claim. You also have until September 21 to file an objection to the settlement.